The Windmill Clapham is an iconic business featuring a very busy pub & restaurant and 42 beautiful boutique bedrooms, located on Clapham Common and only 5 minutes from the tube. We’re a fun team with a real focus on energy & enthusiasm, we’re passionate about customers and want you to be as well. 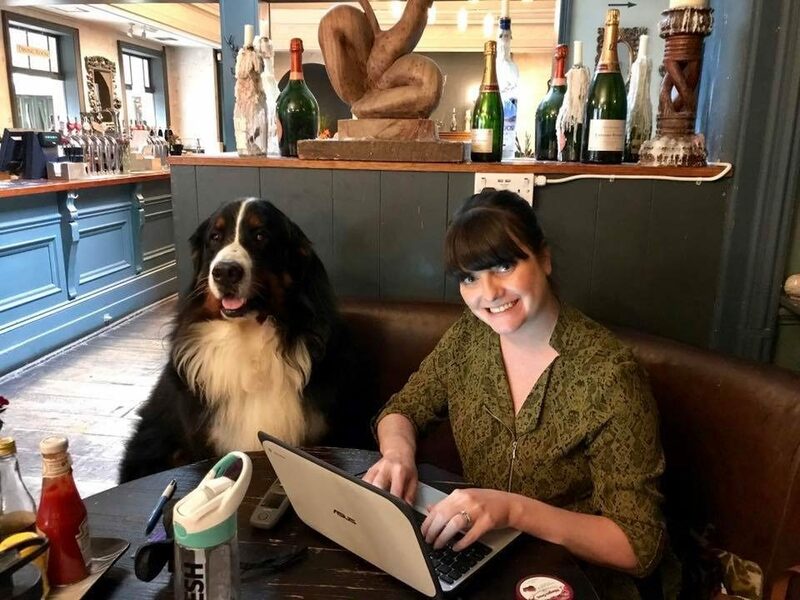 We’re a hugely dog friendly pub and even have a pub dog Max the Bernese Mountain Dog, so a great job if you love dogs as well! We are looking for a motivated & experienced Sales and Marketing Coordinator to join our team in our stylish, food focused pub. As the successful Sales and Marketing Coordinator you will have a genuine passion for exceptional customer service and a pro-active approach to driving sales through creative digital marketing ideas, events and face to face with our customers past, present and future. You will be enthusiastic & driven to continue the success of our pub and generate opportunities to continue growth through engagement with our customers and the team. You will be able to create and deliver quarterly marketing plans, including event ideas, digital marketing strategies and market research to keep in touch with what’s going on in the local community and wider industry. Thanks for your interest in working with Youngs. If you’d like to be part of our team, then apply now HERE!